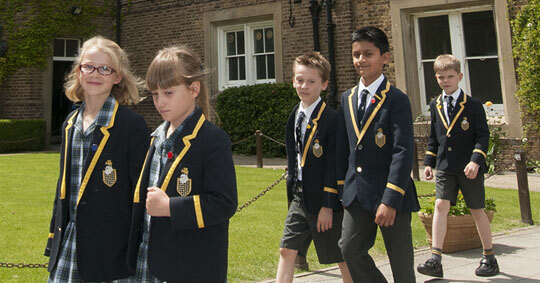 It's been busy for us at St Hilda's this week as the girls learn about some important topics. 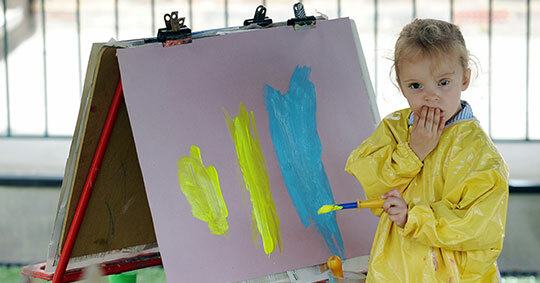 It was Children’s Mental Health Week (4th Feb - 10 Feb) and the school has focused on the importance of good mental health and how we can achieve it. 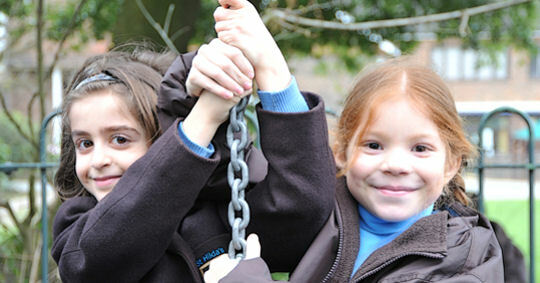 The children have been taking part in activities that can help achieve and maintain good mental health. From listening to calming music, going on a “Daily Mile” walk around the school, mindfulness colouring and keeping track of our sleeping patterns in a Sleep Diary we’ve done a lot this week to keep our minds happy and positive! Safer Internet Day 2019 also took place during the week, and staff took some time out to remind the children the importance of staying safe and being sensible when using the internet. 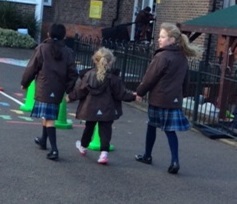 Girls out on their Daily Mile walk! 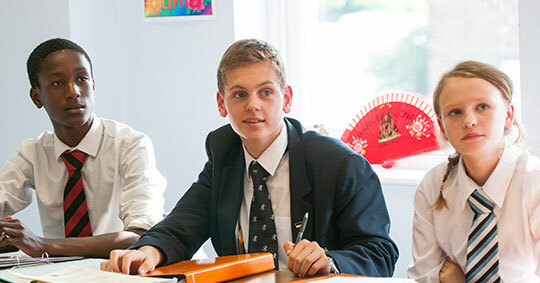 We've also been busy celebrating Chinese New Year! 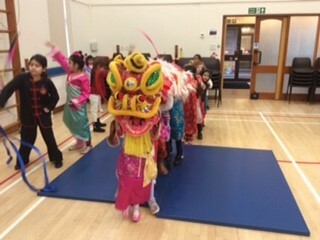 Earlier in the week, on Tuesday we celebrated the Year of the Pig, with our very own Chinese New Year celebrations! 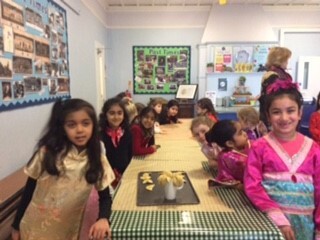 Children had a wonderful day performing the Dragon Dance, making lanterns and spending some time in the dining hall making fortune cookies for one another.